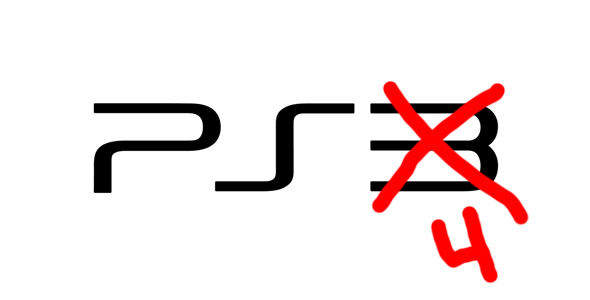 According to Kotaku’s source for all things PlayStation 4, Sony’s next console will be on store shelves by November of this year. This comes from the same source who tipped Koatku to the codenames of the PlayStation 4 and whatever Microsoft calls its next Xbox. The unit is speculated to launch with two different models, one at $429 and the other at $529. However, don’t look for pricing to be unveiled at tomorrow’s big PlayStation event; the source says that Sony will talk pricing later in the year, probably around E3 time. In addition to pricing and SKU rumors, the anonymous source has given us a new detail regarding the PlayStation 4: You’ll be able to control it using your phone or tablet. Don’t expect to control games through this method, but controlling system menus and Netflix would be a dream using a not DualShock for once. All in all, this latest bunch of rumors seem to line up with exactly what everyone else is thinking. With a starting price that’s just a hair over $400, you can expect Sony to really bring it this time around.